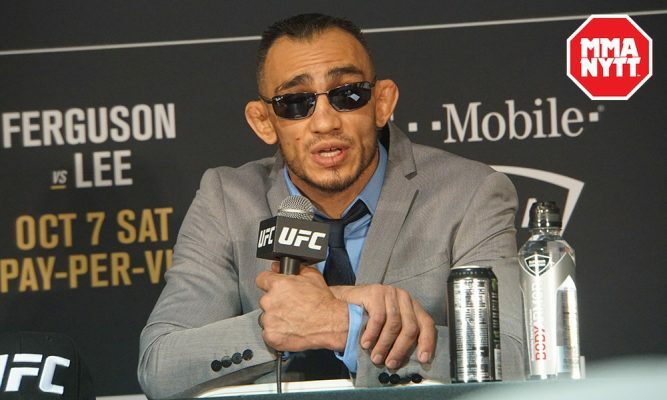 Tony Ferguson is expected to make his long awaited return to action against former lightweight champion Anthony Pettis at UFC 229 in Las Vegas on Oct. 6. Sources confirmed the matchup on Thursday with verbal agreements in place from the fighters. The bout was initially reported by MMAJunkie. The UFC has made no announcement regarding the fight and until bout agreements are signed and returned, nothing is official. Following the initial news about the fight happening, Pettis confirmed that he was facing Ferguson in a post on his Twitter account. 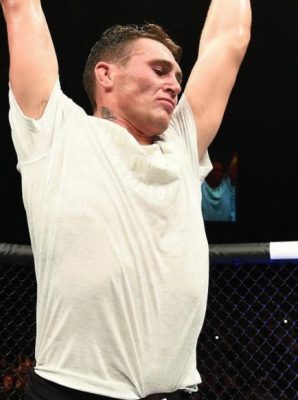 It’s been a long wait for Ferguson to get back in action after he was supposed to face Khabib Nurmagomedov back in April for the lightweight championship until a freak accident just days away from the event knocked him off the card. Ferguson was doing media to promote the fight and he slipped on a cord at a network affiliate after finishing an interview. The end result was Ferguson undergoing knee surgery and missing out on the fight. Now Ferguson will compete on the same night when Nurmagomedov will put his belt on the line against former champion Conor McGregor. As for Pettis, he will look to pull off the upset after picking up a win in his most recent fight against Michael Chiesa. Pettis has gone 2-1 in his past three fights at lightweight with his only loss coming to top ranked contender Dustin Poirier last year.